Under the auspices of the International Association of Geomorphologists (IAG / AIG), from 6th to 11th November 2017, geomorphologists from around the world met in New Delhi at the congress center at Vigyan Bhawan. The conference was organized by the Indian Institute of Geomorphology and North-Eastern Hill University, Shillong, with Professor Sunil Kumar De chairing the organizational team. 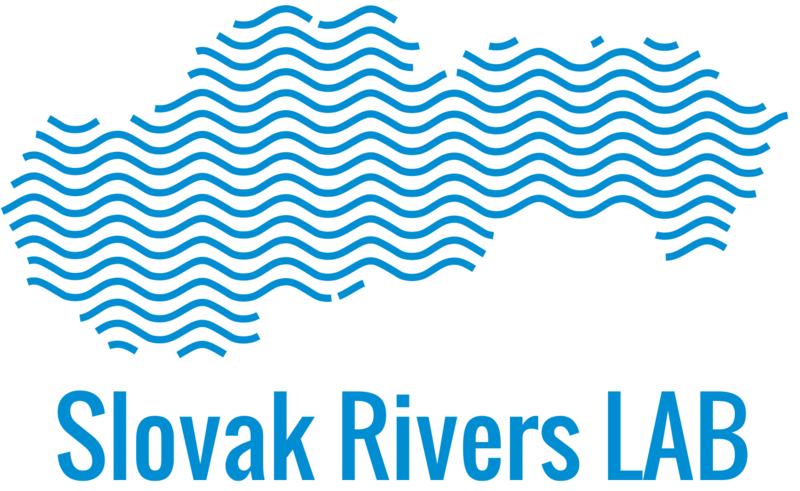 Slovakia represented five geomorphologists (M. Lehotský, A. Kidová and M. Rusnák from the Geographical Institute SAV and J. Minár and P. Bandura from the Department of Physical Geography and Geoecology of the Faculty of Natural Sciences of the Charles University in Bratislava). Most of the presentation (64) was presented in the 13th section of “Fluvial Processes and Landforms” including our SRL working group.